Sadly, we live in a time where marriage is discounted. I don’t have to tell you that divorce rates are high. I am one of those statistics. So is my husband. My first marriage failed. As in epic fail. I married my high school sweetheart. We both made many mistakes. We dated longer than we were married. Over a decade later the wounds of that divorce are still incredibly painful through the child we share. The legacy of our divorce will forever affect our now teenage son. Understand that divorce made my life seem impossible. That process was one of the darkest, most hopeless times of my life. Sometimes, falling flat on our face is truly what we need. Healing eventually comes. As one of my sweet friends says, “when you hit rock bottom you have no where to go but up.”. And then something happened. It changed me to the core. I now know what a good marriage looks like. I do not have all of the answers about relationship or marriage advice. I won’t even pretend. Understand that I rely on the wisdom of those wiser than me. I learn from mistakes. I celebrate the victories. I REFUSE to walk around wounded. We are raising a houseful of boys. These boys will becomes husband’s and father’s someday. What my husband and I make successful marriage look like in our home, is what will help pave the way for our boys. Along the way I will share my marriage insight with you, some of my story and venture into the world of vulnerability from my past. 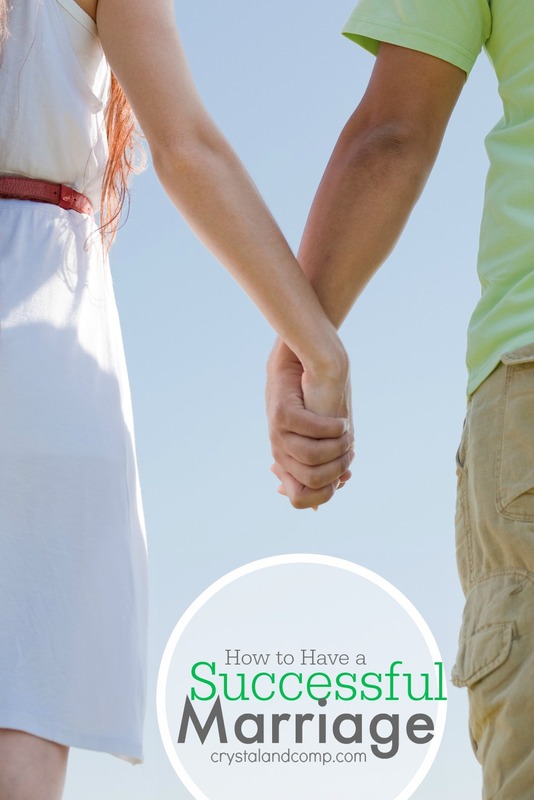 In the meantime, I am eager to share with you how to have a successful marriage. Some of these topics may upset you. Maybe you are not ready to hear where you might be making mistakes or where there is room for growth. Hearing hard things can be painful. Understand now, this collection of marriage advice is not for those who believe that marriage is until death do us part or until it gets really hard. This advice is not for folks hoping to make their marriage work, but those dedicated to the hard work and relentlessness it will take. This advice is not for couples who are unable to let go of selfishness or for those on a journey to find self pleasing happiness. This advice will change you and help you see that your marriage is worth fighting for! It can turn a marriage headed for divorce around and keep a solid marriage strong. Not Happy in Your Marriage? Are You a Vow Keeper? Are Wives Supposed to Obey Their Husband?